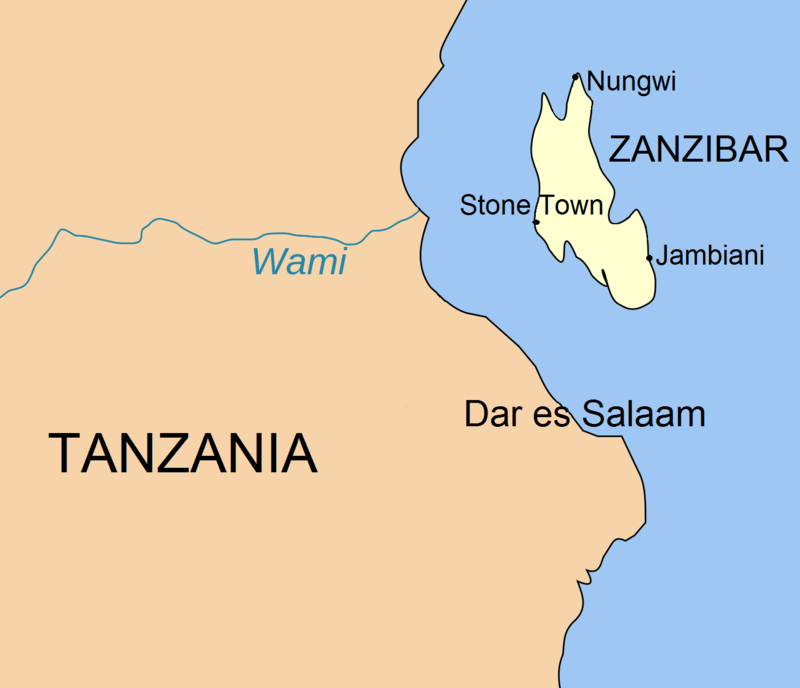 Zanzibar is a small island just off the coast of Tanzania. Zanzibar is the number one beach holiday location in East Africa. 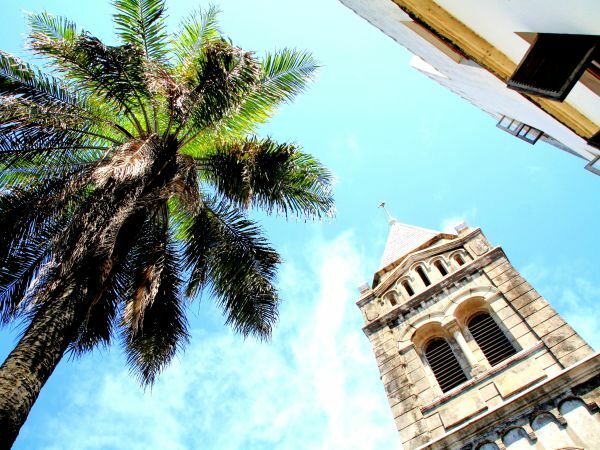 It's a wonderful island, with classic tropical beaches, lush plantations, an incredible history and a fascinating culture. 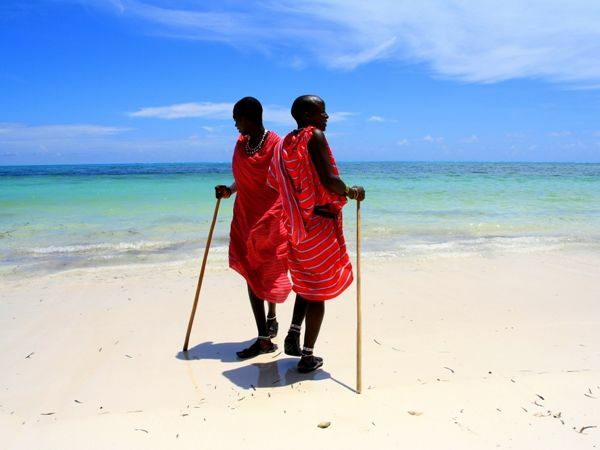 Most of our clients combine our Kilimanjaro and Tanzania Safari packages with Zanzibar. Zanzibar's main industries are spices and tourism. 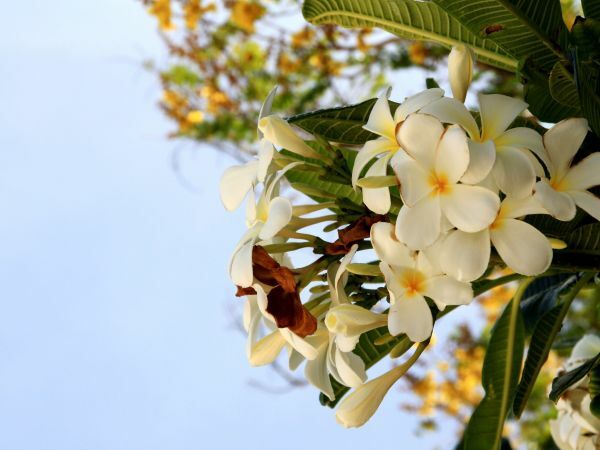 It is still sometimes referred to as the Spice Islands, because of the significance of its production of cloves, of which it is a world leader, and also nutmeg, cinnamon and pepper.